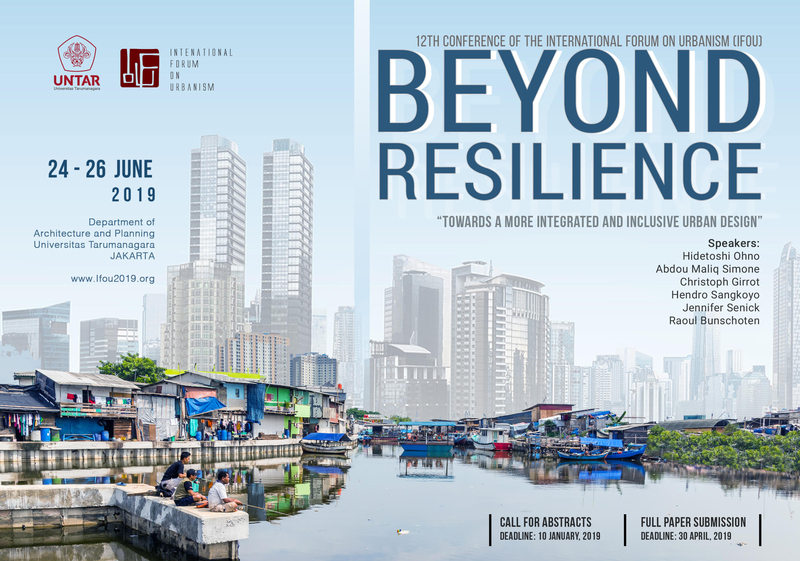 CALL FOR PAPERS: The 12th IFoU “ Beyond Resilience” in Jakarta. 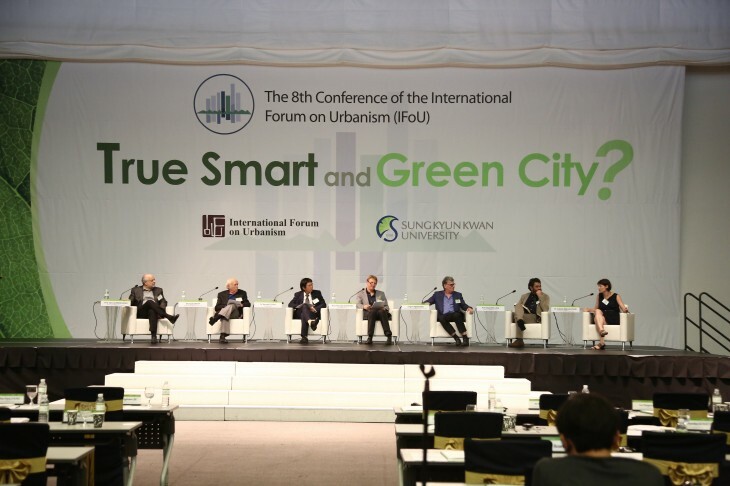 The 12th Conference of International Forum on Urbanism (IFoU), “ Beyond Resilience”,will be held from 24th – 26th June, 2019 in Jakarta. 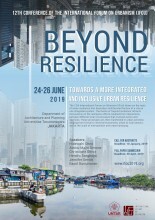 The 12th Conference of International Forum on Urbanism (IFoU), “ Beyond Resilience”, will be held from 24th – 26th June, 2019 in Jakarta. 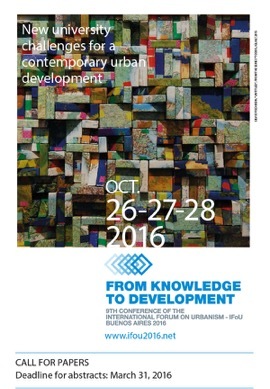 The 11th International Forum of Urbanism ‘Reframing Urban Resilience Implementation: Aligning sustainability and resilience’, organised by the Urban Resilience Research Network, the School of Architecture of UIC Barcelona and UNHabitat, to be held ​on the 10,11 and 12 of December 2018 in Barcelona​. CiHu Academy and IFoU had organised the 7 days capacity course in CiChen with the theme: Reflexive Architecture and Planning. 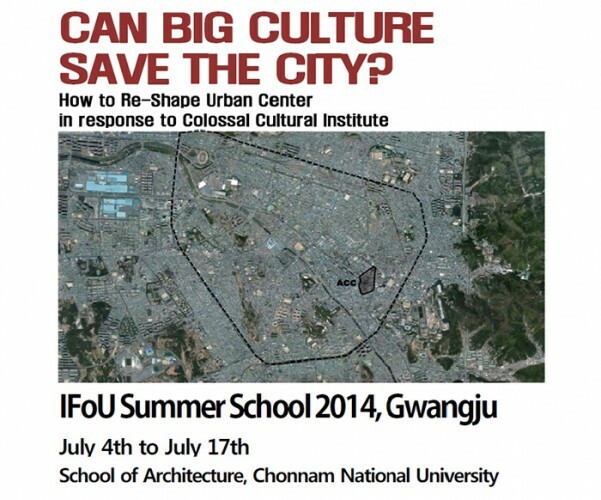 IFoU Summer School 2014 with title Can Big Culture Save The City? 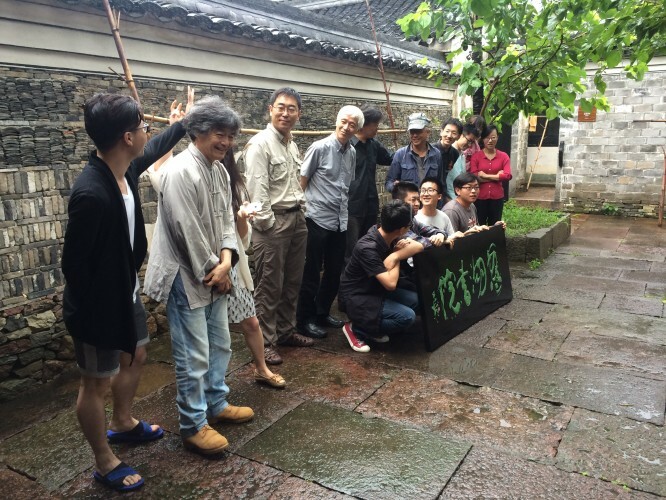 is organized by the School of Architecture, Chonnam National University, which will be held from July 4th to July 17th in Gwangju and is sponsored by Cwangju Metropolitan City, Gwangju Convention and Visitors Bureau and Gwangju Design Center. Published by the M.Sc. 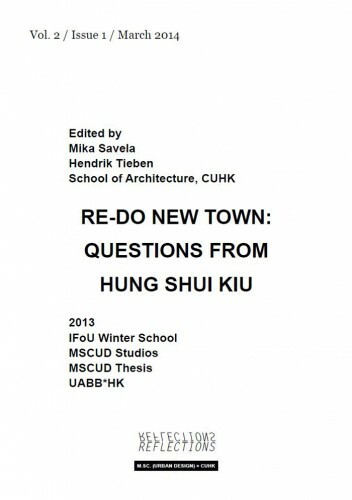 Urban Design program at the Chinese University of Hong Kong, REFLECTIONS Vol 2 / Issue 1 / March is titleditled RE-DO NEW TOWN: QUESTIONS FROM HUNG SHUI KIU. Concentrating on the currently developing district of Hung Shui Kiu in Hong Kong’s New Territories, the 200-page book follows student work and projects, workshop results (IFoU Winter School 2013) and exhibition material (2013 Bi-City Biennale of Urbanism \ Architecture) as well as reflections and afterthoughts from a roster of international partners and scholars, including Im Sik Cho (NUS), Roberto Cavallo (TU Delft), Michela Turrin (TU Delft), Maurice Hartevelt (TU Delft), Arnd Bäetzner (Univ. 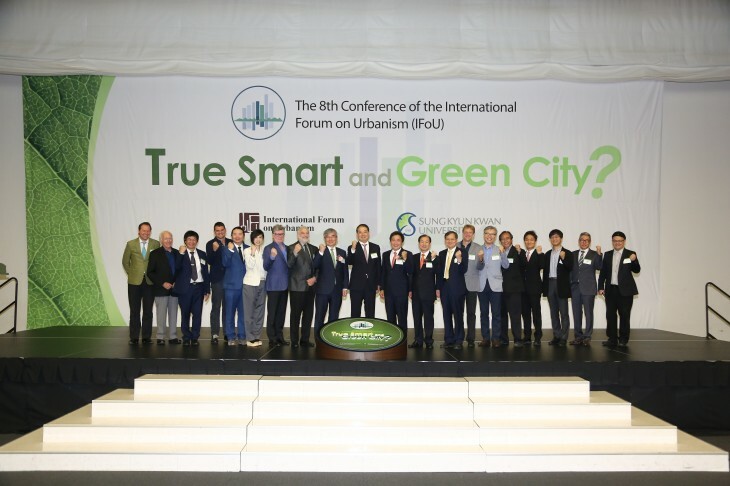 St. Gallen) and Vivienne Wang (IFoU General Director). 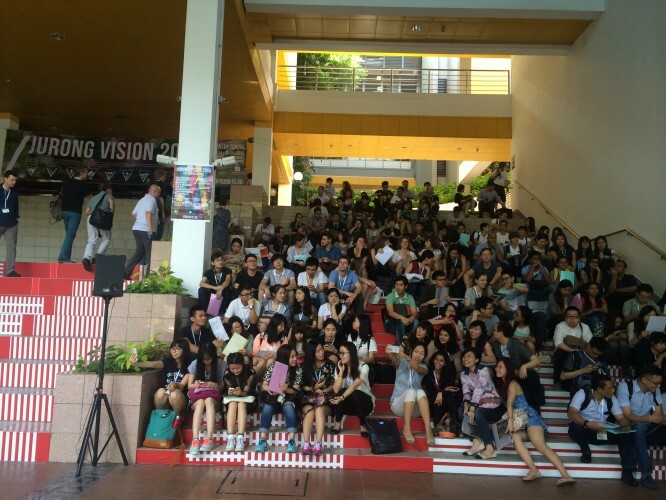 The publication is edited by Mika Savela and Hendrik Tieben, School of Architecture, CUHK. This publication, as part of the program’s urban investigation, reflects on the results of a “Winter School” workshop organized by the International Forum on Urbanism (IFoU) in January 2013 and a design studio that followed. 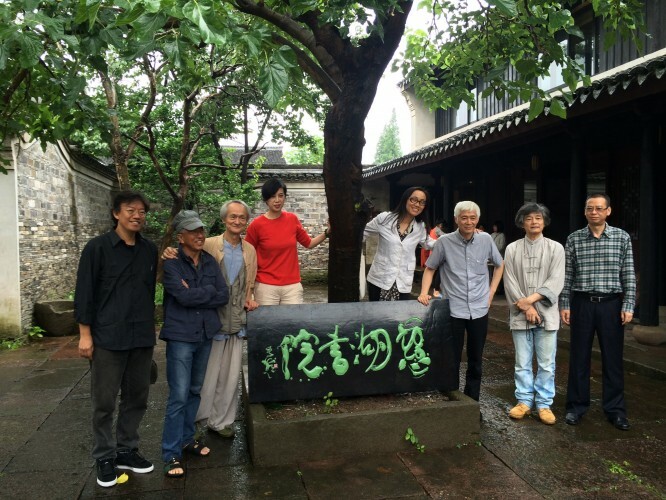 This Winter School was the second IFoU workshop held at CUHK, five years after the IFoU Summer School “Hong Kong Fantasies”. While the first workshop in 2008 celebrated Hong Kong’s vertical growth in the year of the global financial crisis, the IFoU Winter School asked how Hong Kong’s newly planned development areas could create better homes for their residents.